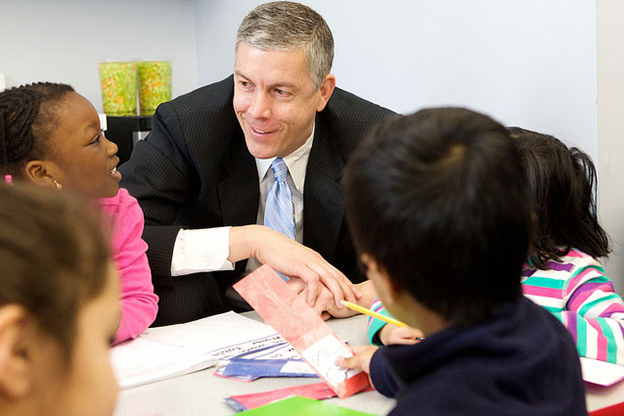 U.S. Secretary of Education Arne Duncan is calling on Congress to repeal and replace No Child Left Behind, the cornerstone federal education law, while still maintaining what he considers to be key elements – including annual testing. The law, signed by former President George W. Bush in 2002, has been due for reauthorization since 2007. It is the current iteration of the Elementary and Secondary Education Act (ESEA), an extensive federal statute that has funded primary and secondary education since 1965. In a speech delivered Monday, Duncan laid out his vision for rewriting what he calls a “tired” and “prescriptive” law. 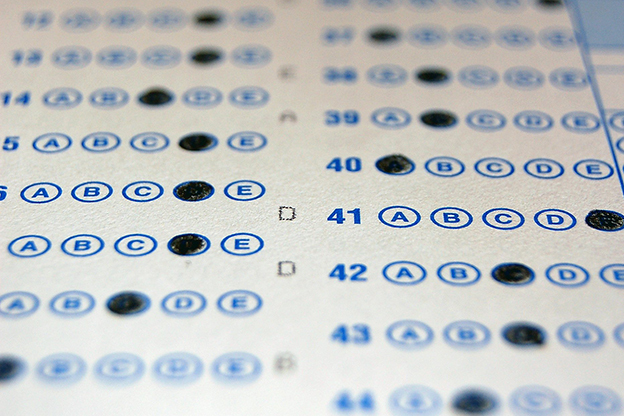 More financial support for districts that “pursue bold innovations” in terms of testing. The law originally meant what its name suggests: no child should be failing state tests on math, reading and science. 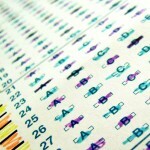 It called for 100 percent of students to be proficient in these basic skills by 2014. NCLB gave each state control over how it would measure proficiency by granting them the ability to write their own academic standards and standardized tests. The feds require annual progress reports showing students’ and schools’ improvement along those guidelines – meaning test scores must always be going up. Secretary Duncan urged lawmakers to improve NCLB as early as 2011, citing evidence that he expected four out of five schools would not be able to meet their goals by the following year. Congress has yet to craft a new plan. That’s why the U.S. Department of Education allowed each state’s educational agency to request flexibility on certain requirements of NCLB in exchange for designing their own state-specific plan. Forty-three states currently have waivers from key aspects of the federal law, including Indiana. The USED extended the Hoosier state’s waiver late last summer, after targeting the state for not doing enough to put “college- and career-ready” standards in place following a repeal of Common Core. A widespread complaint about the current law focuses on the mandate that all students be tested in math and reading every year from third through eighth grade. Some parents say the tests put unnecessary added pressure on their kids, and teachers unions have generally been critical about the degree to which test scores are factored into school grades and teacher evaluations. Duncan says he thinks the new law should retain the testing mandate, but that Congress should set limits on how much time students spend on testing. During his speech, Duncan also announced that President Obama will request an extra $2.7 billion in his budget proposal for schools, previewing what is sure to be part of the president’s State of the Union address next week. Duncan says this extra funding would help states and districts reexamine the amount of testing they require. Mr. Duncan has recently softened his rhetoric on testing, as some state policymakers push back on new exams aligned to the Common Core State Standards. Congress: According to reports out of Washington, Republicans in Congress are also pushing to rewrite the law. Tennessee senator Lamar Alexander – newly-named chairman of the Senate education panel – is expected to roll out a bill to fix NCLB this week that would likely ditch the federal testing requirement. 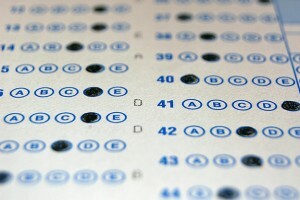 Alexander said the federal requirement appears to have created a cascading effect in states and local school districts, most of which now regularly test students during the course of the school year to make sure they are on track to succeed on the federally required exam at year’s end. And this year, as most states prepare for new tests aligned with the Common Core State Standards, the testing debate has gained new urgency. Sen. Alexander has said he wants to put a bill on President Obama’s desk before the summer. Advocacy groups: Unsurprisingly, a growing list of education-related organizations are offering their own advice about fixing the law. In a statement, Randi Weingarten, president of the American Federation of Teachers, praised Secretary Duncan for acknowledging the importance of early education and equity for students, but added that she worries his focus on testing may still be too strong. A handful of groups – most prominently the Council of Chief State School Officers – are also pushing for lawmakers to allow school corporations to experiment with new forms of testing.